It’s harder and harder to keep your personal information private when browsing the web, but fortunately there is an entire market of add-on utilities, known as plugins, designed to keep you safe while surfing the web on your browser of choice. 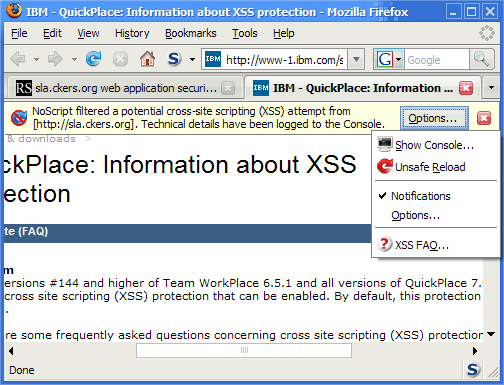 Each one has lots of options; for Firefox, here are five of the best for guarding your information. 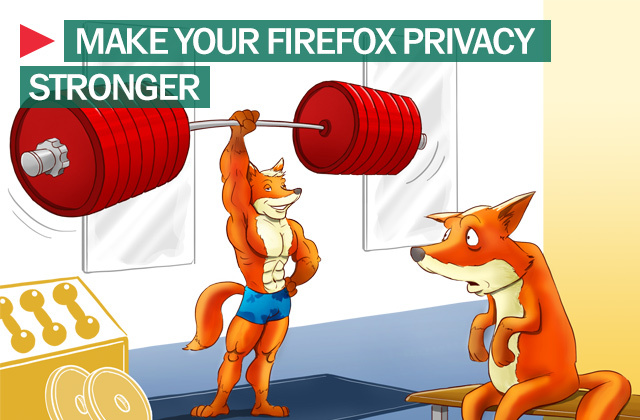 Better Privacy: For better and, too often, worse, cookies are what tracks our movement through the Internet. They make it so we don’t have sign back in every time we go to a site with a login, but they also store and send information about us and our Internet habits. Better Privacy protects against a new breed of longterm cookies used by marketing firms to inundate users with ads by listing these Flash cookies and allowing users to list and manage which cookies they allow and which they don’t. Plugins are designed to keep you safe while surfing the web on your browser of choice, and fortunately there is an entire market of these add-on utilities. Kaspersky Anti-Banner: This feature is built into the award-winning Kaspersky Internet Security 2013, a platform for protecting your system from Internet threats, as well as the robust anti-virus suite Kaspersky PURE 3.0. 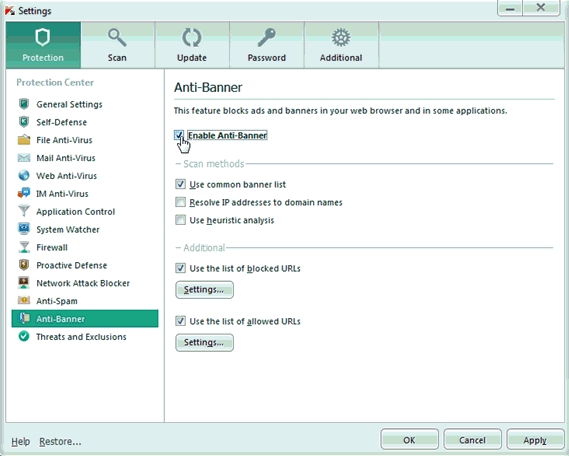 The Kaspersky Anti-Banner plugin blocks advertising information located on banners and built into the interfaces of programs displayed online. An independent alternative to this is Adblock Plus, which like Kaspersky’s plugin removes online advertisements and blocks known malware domains. Self-Destructing Cookies: Similar in its target to Better Privacy, Self-Destructing Cookies aims to eliminate excessive cookie tracking. 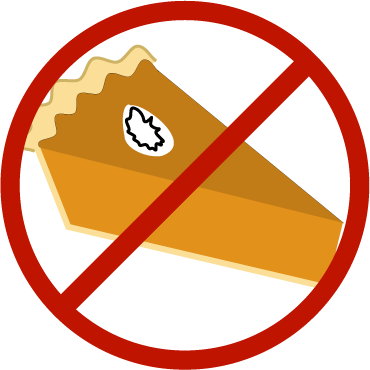 It does this by automatically removing cookies when they are no longer in use by open browser tabs, and tracking cookies are automatically removed upon detection. 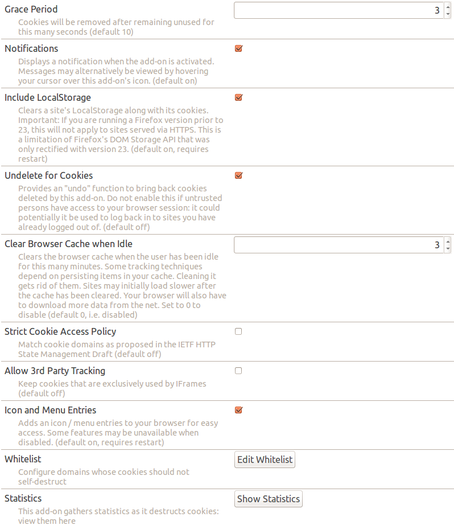 It is also designed to work with the whitelists of permissions granted in other plugins like Ghostery and Adblock Plus. Stealthy: Particularly useful in countries where access to popular social sites like Facebook and YouTube is blocked, this plugin hides your IP address to prevent you from being tracked online and allows you to skirt censorship firewalls. Even if censorship isn’t useful, by using the proxies that Stealthy provides, having your identity hidden during online activity is never a bad thing. Kaspersky 7 Volcanoes: Damavand Conquered!